Affordable comfort and convenience at its finest. 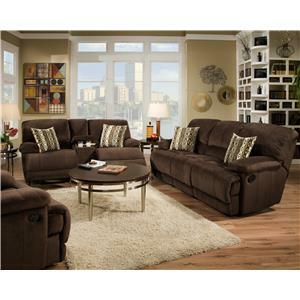 This power reclining loveseat hits a lower price level while offering the same features as higher end options. 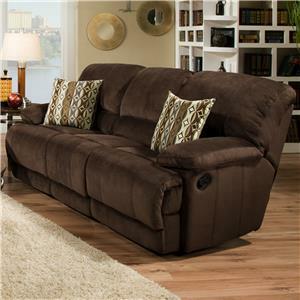 Each of this sofa's two seats recline. 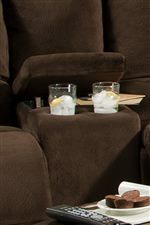 They are separated by a center console that has hidden storage and two cup-holders so that you can keep your beverage close at hand. 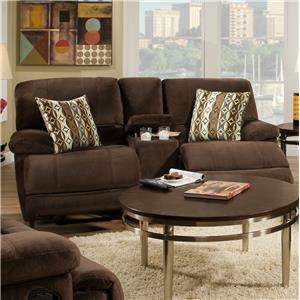 The 0588 Power Recline Console Loveseat by Corinthian is available in the area from BigFurnitureWebsite.